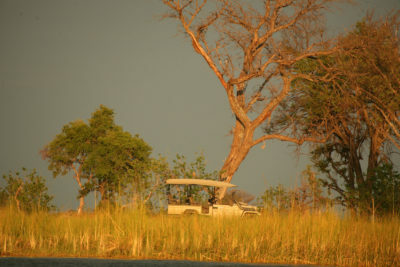 The Okavango is one of the world’s largest inland deltas and situated in the middle of the greatest stretch of continuous sand in the world, the Kalahari basin. This grand “oasis” in the middle of the desert supports a rich yet fragile ecosystem. 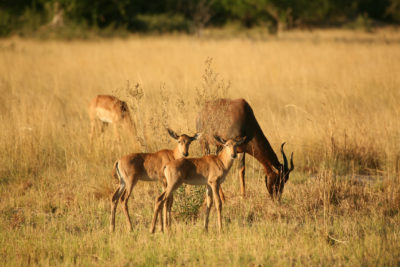 It is a precious resource for a startling variety of species which have adapted to the contrasting conditions in this part of the harsh Kalahari desert where the arid landscape is transformed out of all recognition by the annual arrival of floodwaters originating in Angola. 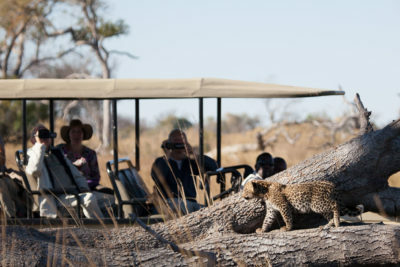 The Okavango wetland encompasses the large Moremi Game Reserve surrounded by many smaller private concessions, sustainable tourism wildlife management areas carefully administrated to balance conservation with the community’s need for development and jobs. 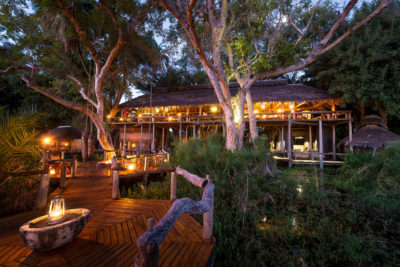 Many of the remote, exclusive lodges in Botswana are situated within the delta’s private concessions, providing an unparalleled wildlife experience while avoiding mass tourism and environmental exploitation. 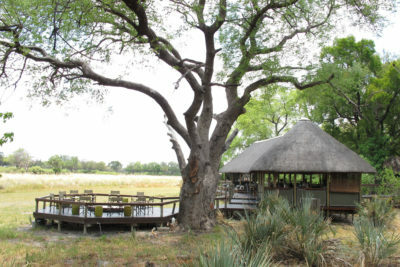 Flood levels fluctuate dramatically throughout the year, peaking in central Okavango during the dry winter months and dropping to their lowest in late summer, contrariwise to the seasonal rainfall. 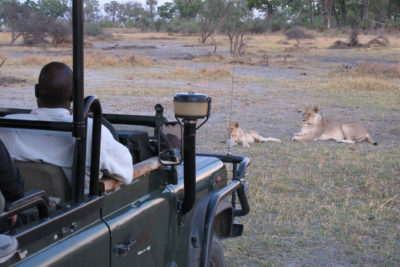 The landscape, activities and game viewing vary considerably throughout the delta depending on your location, the season and flood levels. 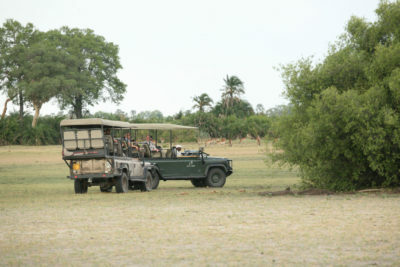 Some areas have large tracts of permanent dry land leading to a greater focus on land-based activities (game drives) and big game viewing. 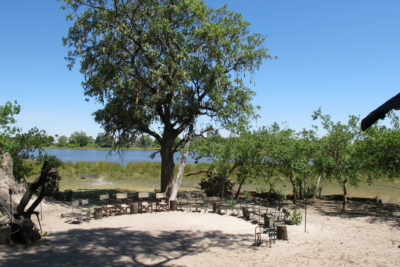 Lodges situated on islands deep in the delta concentrate more on water activities such as mokoro (small canoe) excursions, walking, boating, fishing and birdwatching. 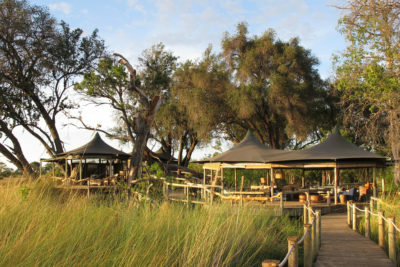 Those lodges located on the outer fringes of the delta – referred to as the ‘seasonal’ delta – offer varied experiences at different times of the year: generally water-based during high flood levels and more land-based as the floodwaters recede.